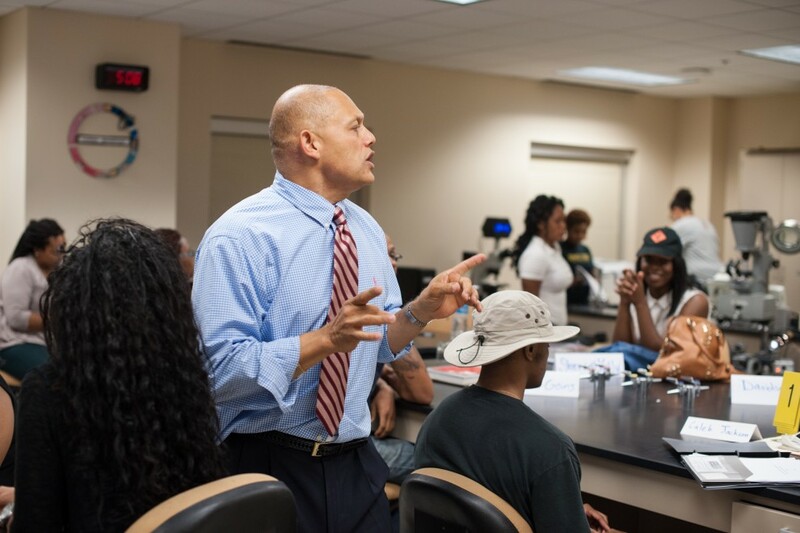 Do something exceptional in the world while you do something extraordinary for your future. 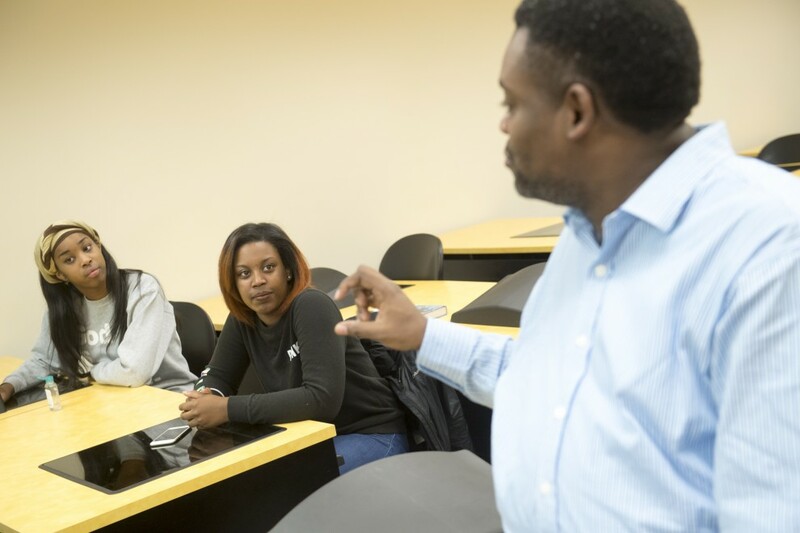 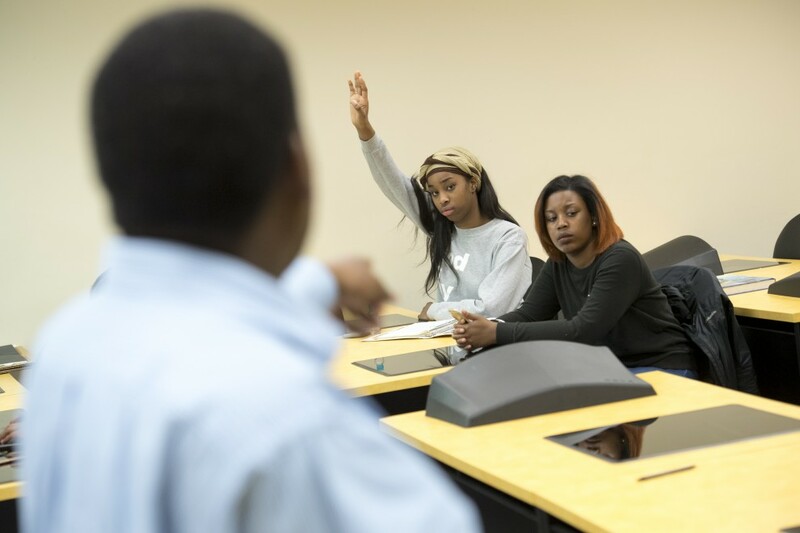 With an emphasis on understanding human behavior and institutional development, social justice-focused undergraduate and graduate programs develop students into thinkers, doers and leaders. 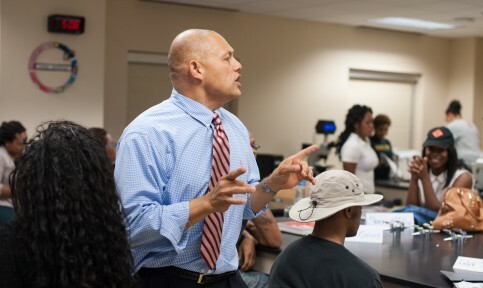 Our faculty has earned years of credentials that come from experience in the field, not just textbook lessons. 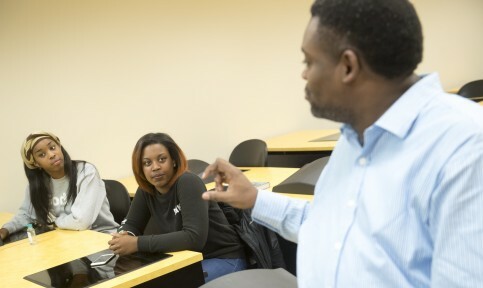 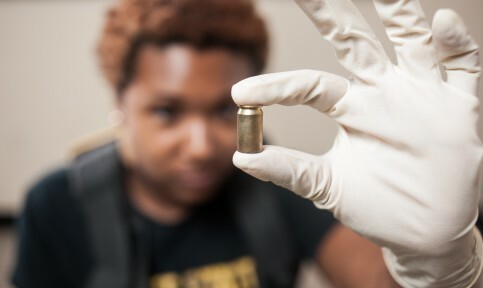 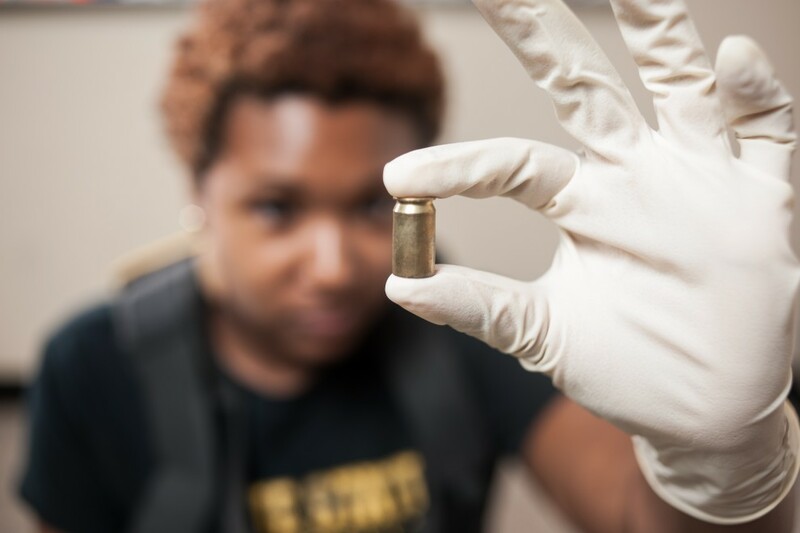 From the cutting-edge technology in our criminalistics lab — the only one of its kind at a historically black college or university — to life-changing internships to SMART classrooms that remix lecture-style learning, you’ll graduate with marketable, in-demand skills and the foundation to accomplish your academic and professional goals.